Your message to our Leadership Team was so eloquently delivered I was left speechless. It wasn't just a speech -- one way and directional -- but rather a mantra to live and work by... It was tangible and practical and could be put to application immediately. In fact, we did so throughout the next day by creating action plans to implement that energy to create change in our culture. It was one of the best, if not the best, I have ever heard. Steve's presentation exceeded my expectations. Our group consisted of leaders who have seen many presenters over the years because they have handled the technology during these events. Because of this, we can be quite cynical and I always hold my breath when we bring in a presenter. Steve was great! He researched the situation well and applied many of his lessons to our specific circumstance and situation. It was a pleasure to have him address our first new PSAV National Leadership Meeting. Your message of Extreme Leadership was directly on-target and inspired the entire group. Your mix of humor and emotion, together with the relevance of the topic to our situation at General Mills, kept the audience captivated. Thanks again for a great day and a compelling message. We will all remember the key message that you delivered and its importance to our everyday life both at work and home: 'Do what you love in the service of people who love what you do. Watch Steve explain why "Love Is Just Damn Good Business." True leadership not only improves business--it makes the world a better place. 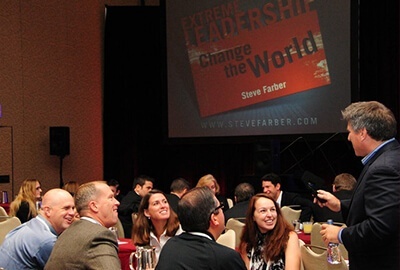 Steve Farber is a leadership speaker who empowers individuals to improve their organizations, schools, communities, and lives through the philosophy of Extreme Leadership. 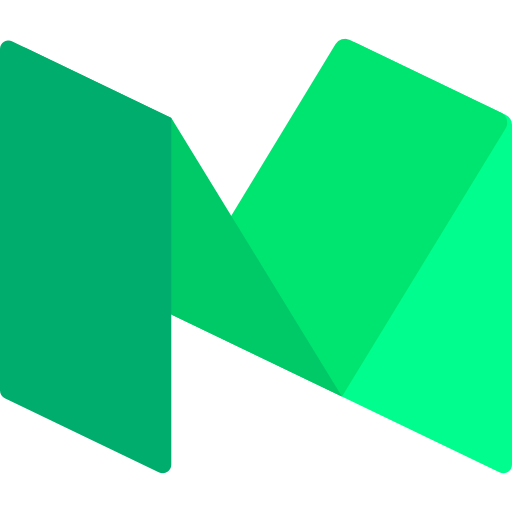 Woven through deeply held values and day-to-day actions, Extreme Leadership urges us to LEAP into long-term success by Cultivating Love, Generating Energy, Inspiring Audacity, and Providing Proof. Steve Farber’s Universal Message of integrity strongly resonates with a tone of practicality, honesty, and humor. 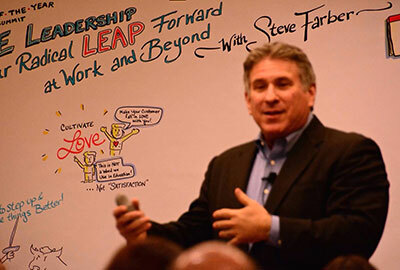 As a highly in-demand motivational speaker and thought leader, Steve Farber speaks about leadership at events and conferences across the globe. Steve Farber’s thought-provoking message encourages each of us to lead with substance, significance, and success. 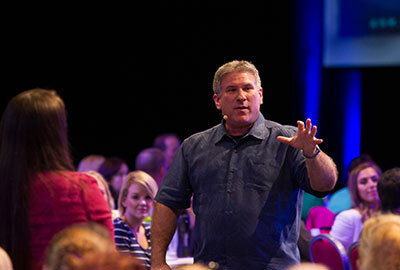 Not just an inspirational speaker--Steve Farber has written 3 bestselling books as well. The Radical Leap: A Personal Lesson in Extreme Leadership, received Fast Company’s Reader’s Choice Award and was named one of the 100 Best Business Books of All Time. The Radical Edge: Another Personal Lesson in Extreme Leadership has been called “a playbook for harnessing the power of the human spirit.” Greater Than Yourself: The Ultimate Lesson in Leadership is a Wall Street Journal and USA Today bestseller. Steve Farber is a senior-level leadership coach and consultant and has worked with hundreds of clients, large and small, across all sectors. Founder and CEO - Extreme Leadership Inc. The Extreme Leadership Institute’s workshops and certification offer a deep dive into the Extreme Leadership framework to help others harness the power of Extreme Leadership and put it to use. 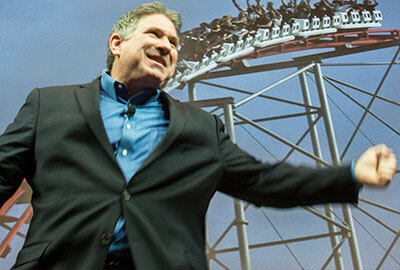 Explore the blog, learn about Extreme Leadership, or contact Steve Farber to book him as a conference speaker for an upcoming event.